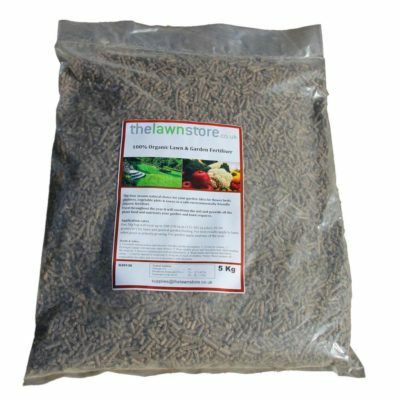 The Lawn Store selection of lawn turf is grown to the highest quality standards from the very best cultivars of grass seed. We have had over 25 years' experience in supplying and laying lawn turf. 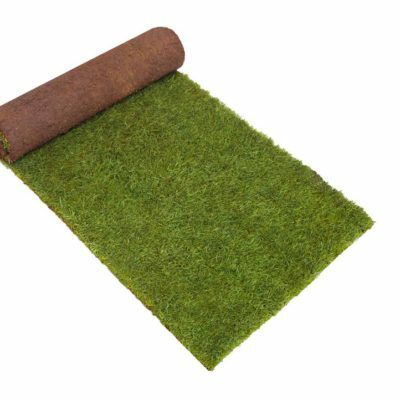 Whatever your requirements, whether this be the highest quality turf, or the best value turf, there is sure to be something to suit your needs. Use the turf calculator to find out how much turf is required for your lawn. 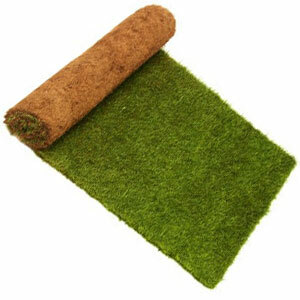 You can order your turf directly online and we will supply to you directly. 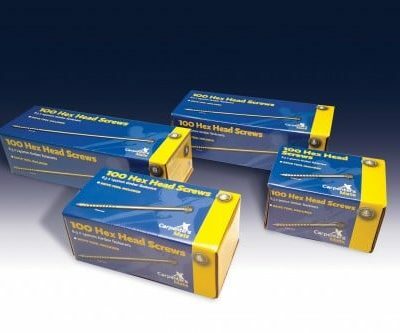 For small to medium orders we distribute via the UK pallet distribution network or alternatively (on request) we offer forklift assisted offloading for bulk loads, large projects or trade customers. 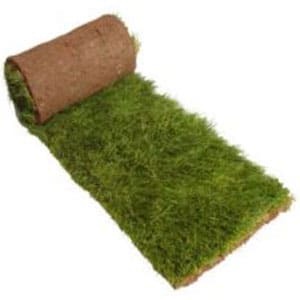 Our sliding scale price structure means the more turf you buy the cheaper it becomes per square metre. 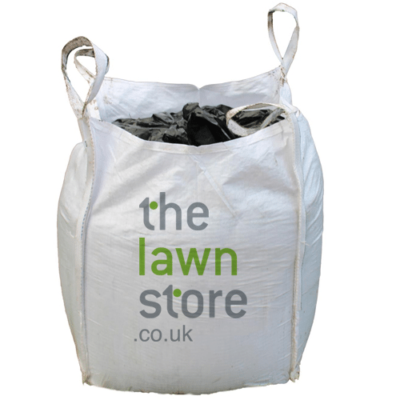 For bulk orders we can provide turf for as low as £2.62 per square metre including VAT. Our turf is delivered throughout the UK within 24 hours of being harvested to ensure it is fresh and healthy. We recommend turf is laid the same day it is delivered for best results. 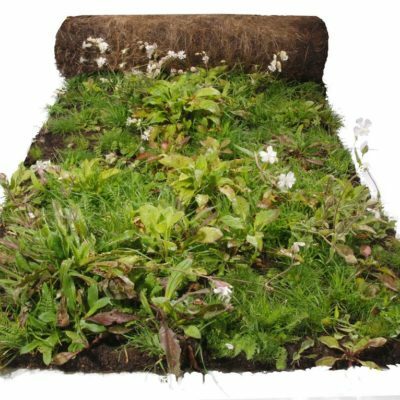 All of our turf prices include VAT and delivery (to most areas of mainland UK). If you are a trade customer please contact us at info@thelawnstore.co.uk to activate a trade discount account. 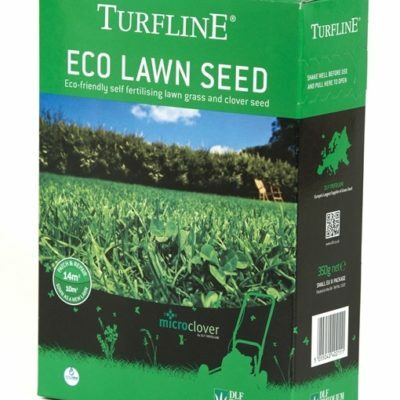 The Lawn Store supplies a full range of lawn and sports grass seed. 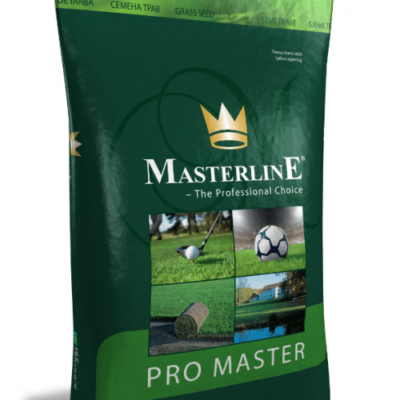 The DLF Masterline Pro Master professional range of grass seed is available in 20 Kg bags as well as a selection of domestic Turfline grass seed, which is available in smaller packs. In our professional range our bestseller is Pro Master 50 Hard Wearing grass seed which is a good hard wearing rye/fescue amenity mixture, or Pro Master 20 Fine Turf seed which is perfect for fine lawn or fine sports surfaces. 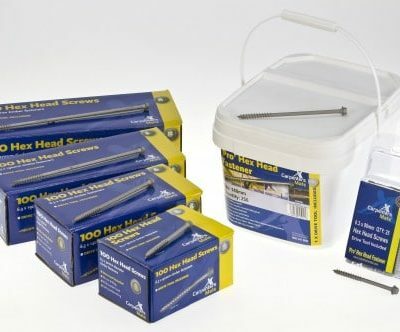 For shady areas we have Pro Master 60 Green Shade grass seed and for horse paddocks we have Horsemax Paddock grass seed. 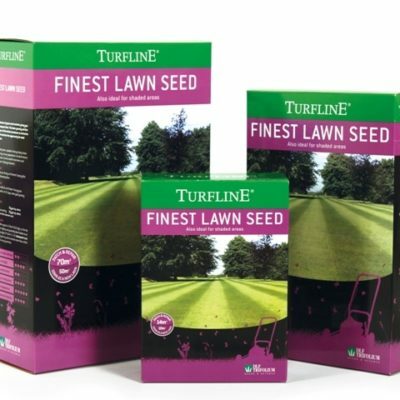 For small lawn repairs our domestic grass seed range includes Turfline Multi-purpose lawn seed, Turfline Tough lawn seed and Turfline Finest lawn seed. 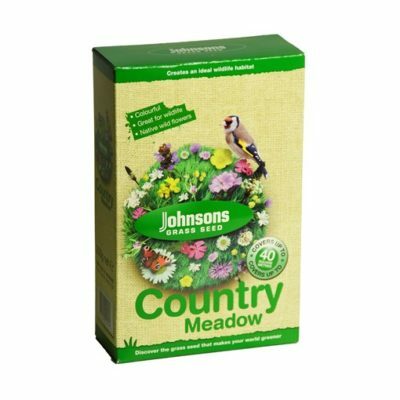 The Lawn Store supplies a wide range of wildflower seed mixtures which will create a beautiful wildflower meadow or wildflower oasis in your garden. Wildflowers bring biodiversity into your garden and will support native birds, butterflies, bees and many other garden insects. A wildflower area or border is also an attractive contrast to a formal lawn. Wildflower seeds can be sown during the spring, summer or autumn providing there is adequate moisture and temperature for successful germination. 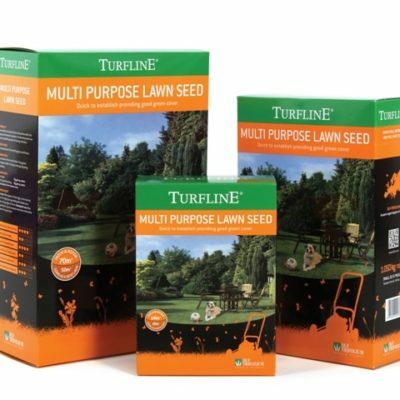 The Lawn Store wildflower seed mixtures include a wide range of annual wildflower seeds which need to be sown every year but offer a splendid array of colour or perennial native, and non-native, wildflower mixtures which flower year after year once established. Read our Wildflower Seeded Meadow Sowing & Maintenance Guide. 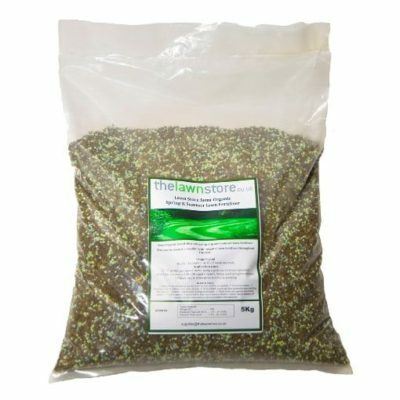 At The Lawn Store we offer our own special blends of safe to use organic or semi-organic lawn and garden fertilisers. Having been in the lawn business for over 25 years we know exactly what type of nutrient is sustainable and good for your lawn. Fertiliser is an important factor when maintaining a healthy lawn, but it is all too easy to apply the wrong type of product at the wrong time of year and cause damage to your lawn. 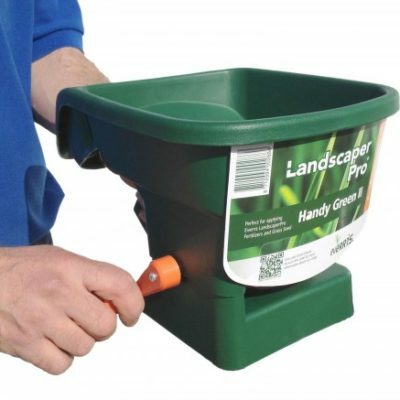 We supply a great range of spring, summer, autumn and pre-seed/turf fertiliser products which are safe and easy to use and can be applied by hand or by using our handheld applicator. 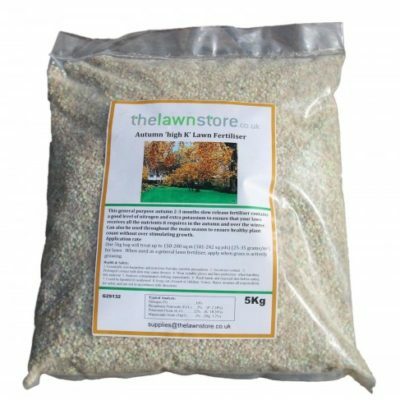 At The Lawn Store we believe a gentle blend of regularly applied organic or semi-organic nutrient will help to keep your lawn lush, green and healthy for the long-term. You can order your fertiliser directly online and we will supply to you directly via the mail network. If you are a trade customer please contact us at info@thelawnstore.co.uk to activate a trade discount account. 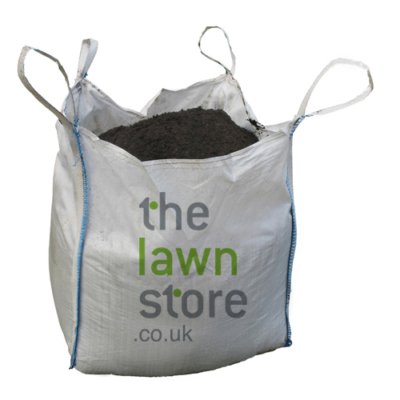 The Lawn Store top soil range consists of good quality top soils which are screened to either 10mm or 20mm and sold in one tonne dumpy bags. All of our top soil products are clean, fertile and do not contain any inert material. We have been in the landscaping supply business for over 25 years and we have carefully selected our range of soils to suit a wide variety of applications . 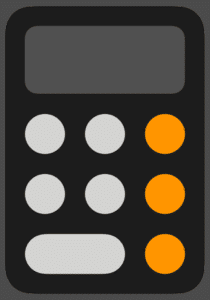 If you are not sure how much soil you need to order for your project please visit our top soil calculator which will help to calculate your quantity. 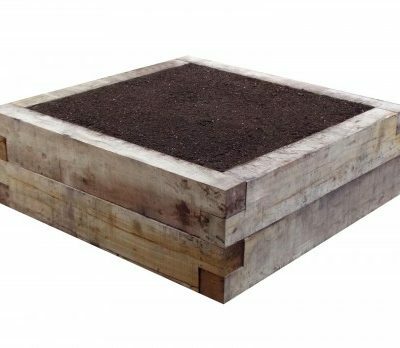 You can order your top soil online and we will supply to you directly. If you are a trade customer please contact us at info@thelawnstore.co.uk to activate a trade discount account. 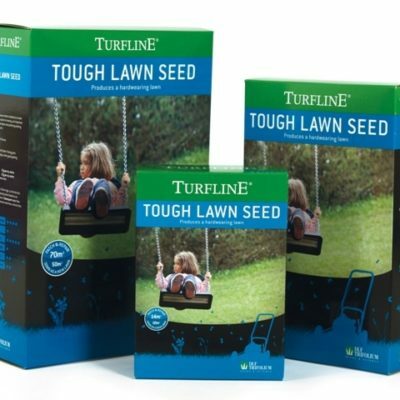 The Lawn Store top dressing is a blend of fine, dry, sand and loam which is applied during lawn or sports turf renovation to assist seed germination and to repair minor surface imperfections. 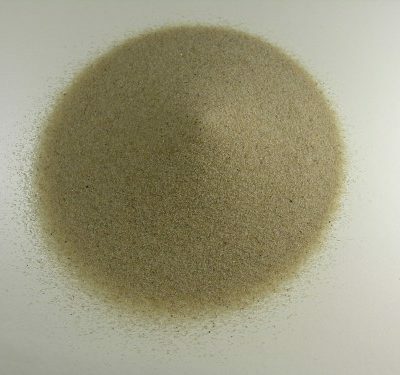 We sell our various blends of top dressing in one tonne sealed dumpy bags. 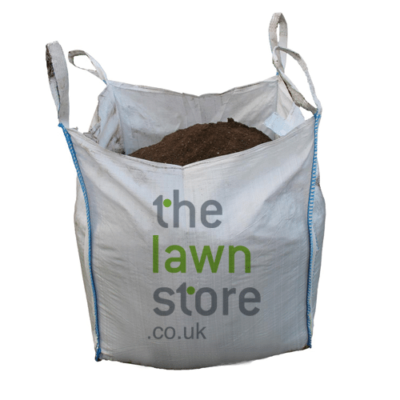 The easiest way to calculate how much top dressing you need to apply to your lawn or sports pitch is to assume that a one tonne bag covers an area of between 100-200 square metres, depending on how intense the renovation is. 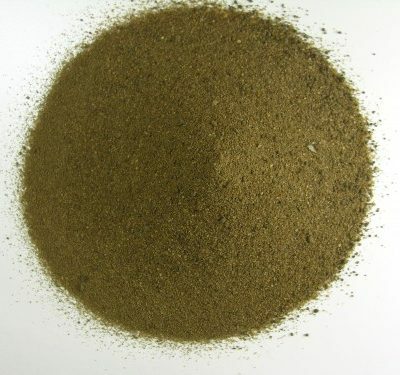 You can order your top dressing online and we will supply to you directly. For small to medium orders we distribute via the UK pallet distribution network or alternatively (on request) we offer forklift assisted offloading for bulk loads, large projects or trade customers. If you are a trade customer please contact us at info@thelawnstore.co.uk to activate a trade discount account. 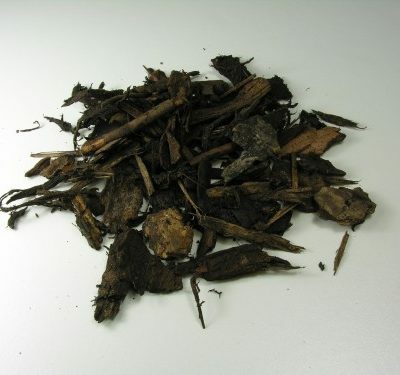 Lawn Store bark mulch is available in two grades, General Purpose Ornamental Bark Mulch and Play Bark. General Purpose is a good quality bark mulch, suitable for all types of landscaping including flower beds, shrubberies & hedging. 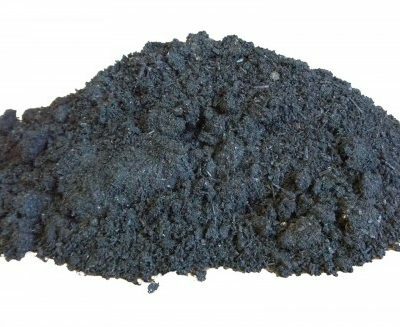 Play Bark is a premium grade mulch which is suitable for playgrounds, paths and other premium landscaping applications. 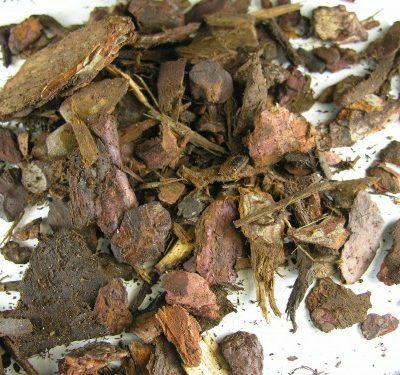 Bark mulch is a great way to suppress weeds, retain moisture and cosmetically improve your garden. If you are a trade customer please contact us at info@thelawnstore.co.uk to activate a trade discount account. 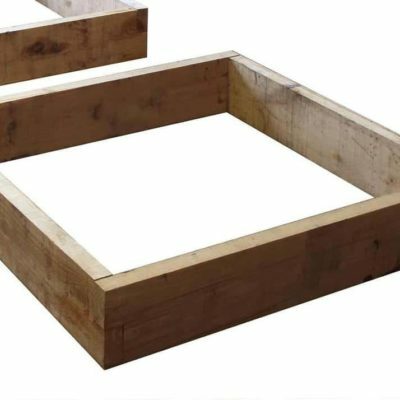 The Garden Oak Store has a wide range of oak products including sleepers, oak landscaping timber, garden raised bed kits and other garden oak products. 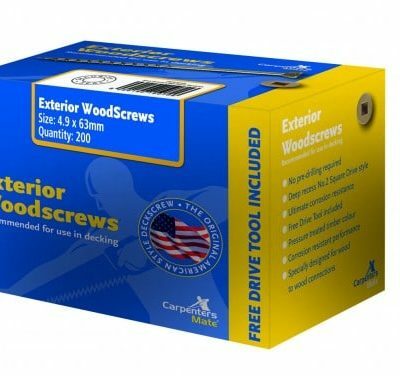 These natural oak products are perfect for many landscaping uses. 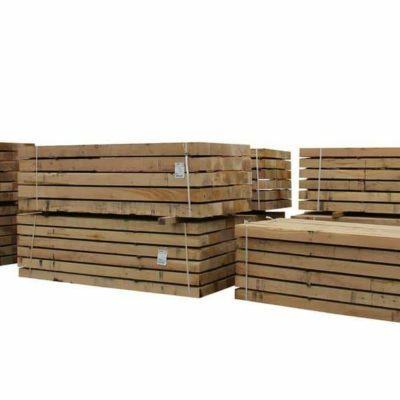 Our oak landscaping products are known as ‘green oak’ which means the timber is cut straight from the tree, does not contain preservatives and will gradually season with age. 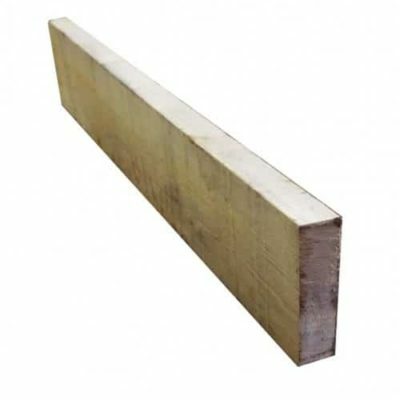 New green oak timber is a fantastic untreated natural product which is perfect for many garden and landscaping uses. 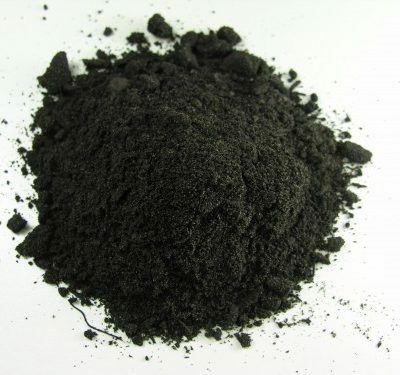 It has great strength and hardness due to its high density of approximately 0.75 g/cm3, and is resistant to rot, insect and fungal attack because of its high tannin content. 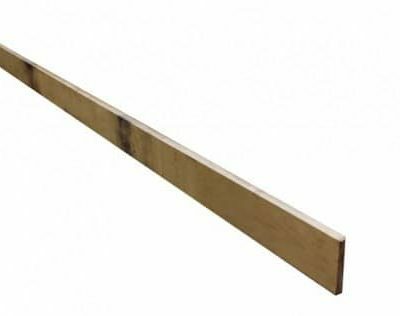 Oak garden products are more durable than treated softwood products and can be more visually appealing, eventually turning to a silver/grey colour once weathered. 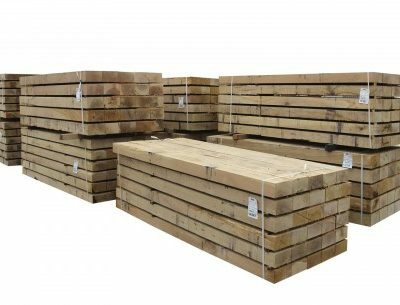 Our garden oak products offer better value than many comparable treated soft wood products as they last much longer and are more attractive.